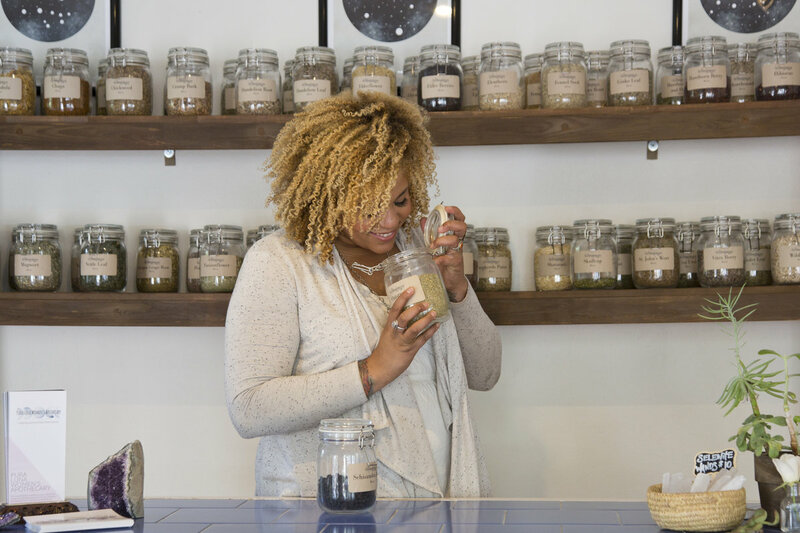 Hi, I'm Ashley (Ashe) Kelly-Brown- an herbalist, reiki practitioner, red tent facilitator, yoga teacher, practitioner of Shamanism and Peri-steam Hydrotherapist. I'm also known for my work as the lead make up artist for LunaBella Make-up and Hair. My journey to holistic healing and alternative medicine came about from a desire to heal myself 7 years ago. I was suffering from depression over my "unexplained infertility" diagnosis and had lost myself in the process of trying to conceive. Looking for the blessing of this challenging time in my life, I sought out healing and education in the jungles of Costa Rica. In the small jungle beach town of Puerto Viejo, I was introduced to the healing plants of the rainforest and their physical and spiritual medicine. The plants healed me and transformed my depression, and I got excited to travel to Central America to learn more. After 3 years of trips to the jungle, I decided to learn more about plant medicine local to North America which led me to the Gaia School of Healing and Earth Education where I received my certification as herbalist in June of 2017. In addition to healing and learning from the plants, I took several courses in other healing modalities to aid me in my quest to help women heal themselves. It is my dream to be known as a modern curandera or medicine woman - a healer that uses earth based and spiritual remedies. 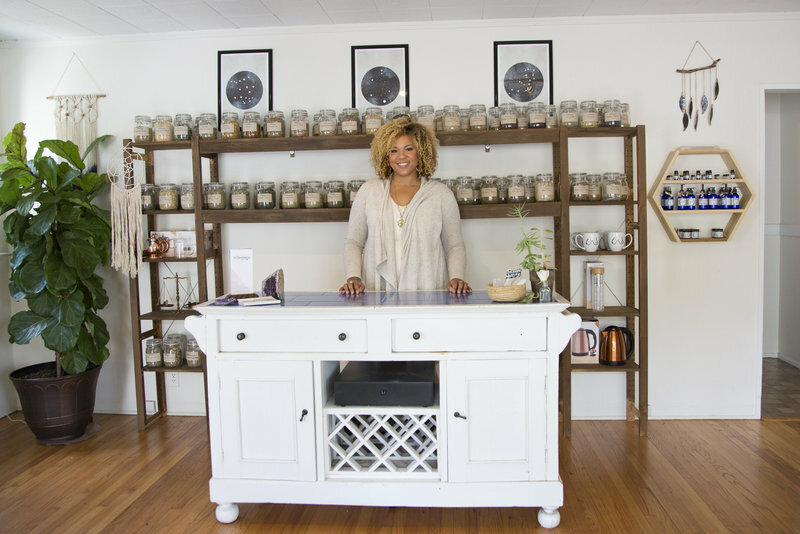 This shop and its services are part of my souls purpose and dream to create healing and sacred space for women. With the recent birth of my daughter, it is my dream to bring her into a world that embraces holistic practices and encourages more community. While I haven't conceived a human child yet (my wife did all the work), I am incredibly fertile in many ways and am excited to birth this apothecary to the world!